The fabled musk deer searches the world over for the source of the scent, which comes from itself. 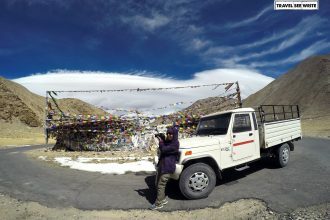 In the same way hoards of tourists visit Manali every year but very few go beyond visiting the uber popular tourist spots. For me, Manali is not any other hill station. It is home for me. In spite of visiting it quite often, I have found hidden gems here. The joy of the exploring the unexplored paths is unparalleled. And I often bypass the touristy spots to tread on unknown paths that lead to hidden treasures. 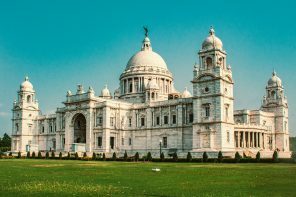 My plans are mostly fluid and depend on local knowledge of local people and Google baba – my 24×7 Travel Guru. Here are 8 hidden getaways near Manali and most of them are best explored on foot. 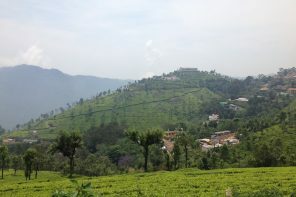 A 2 kms scenic trek through apple orchards and pine trees from Manu Temple leads you to Goshal village. It is a trek mostly frequented by foreigners. Not many Indians explore this gorgeous route. Don’t be surprised if you get invited for a cup of tea and biscuits at any local’s house. And if you are lucky, you might get to taste freshly brewed chang. Some of the houses in this ancient village are as old as 600-700 years. The Beas stream separates the Goshal village from Bhang. When you visit Bhang, don’t forget to have the finger-licking tasty sarson ka saag and makki di roti from ‘Ludhiyana Ki Rasoi’ dhaba. 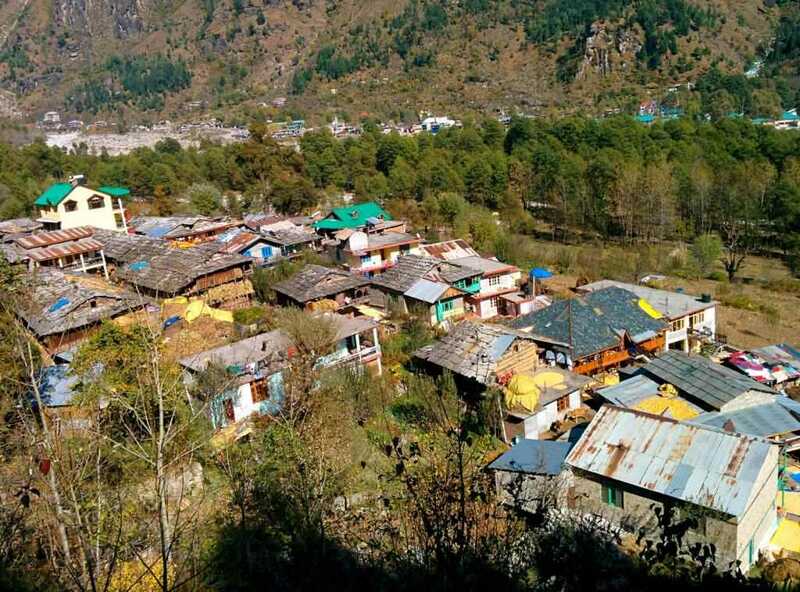 Away from the hustle bustle of Manali lie the picturesque villages of Shanag and Burua. The driveway through apple orchards is something that dreams are made up of. This a place where most of the high-end luxury cottages are coming up and in the next 5-10 years this will be the most sought after place in Manali. Near Burua village is the famous Nehru kund from where Pandit Jawahar Lal used to drink water. The sturdy suspension bridge over the river Beas at Burua is a picturesque spot that offers the majestic view of Rohtang Range and nearby flowing river Beas. As the name suggests, Gulaba is famous for Himachali Flora and Fauna and is often referred to as valley of flowers. 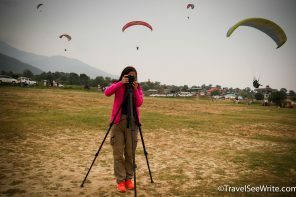 It is a good picnic, photography and paragliding spot. The trek for Bhrigu Lake starts here. In winters, this is the last point up to which vehicles are permitted to go. 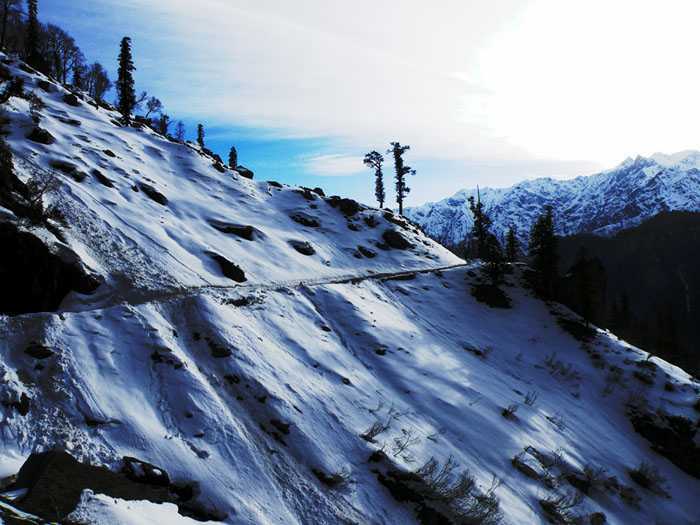 In winters, from November to May, when Rohtang is inaccessible due to snowfall the skiing and winter sports are held at Gulaba. Around 3km from Manali, across the Beas River, is Vashist. A small village famous for natural Sulphur Springs. The Vaishisht Sulphar Springs have amazing medicinal and healing properties, curing all kind of internal and external pains. 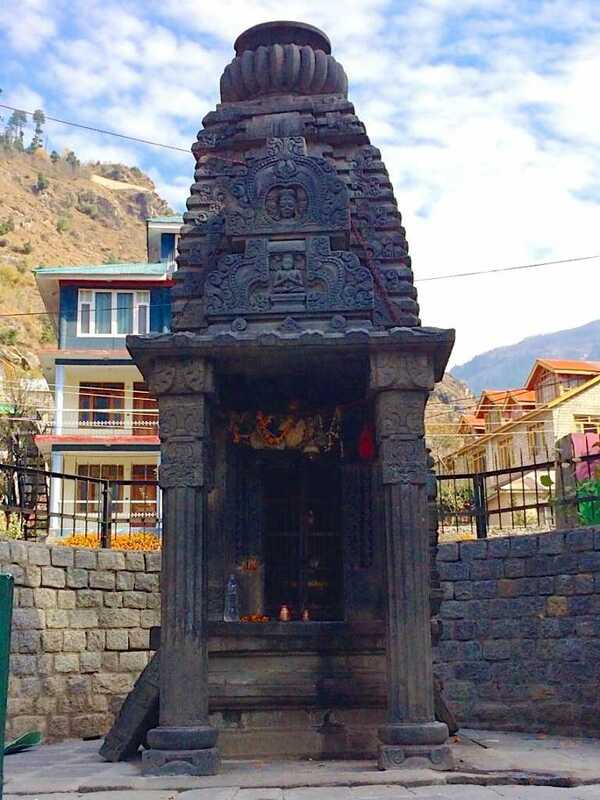 The Vashisht temple here is believed to be more than 4000 years old and is significantly popular amongst the locals for giving a bath to their local Devta (deity) before any big or small puja. When visiting Vashisht, do check out the World Peace Café, a rooftop café in Hotel Surbhi, that offers amazing Mountain View along with Italian, Mexican and Israeli food. And if you like walking in wilderness, then be amazed to find two beautiful waterfalls in the vicinity. By trekking for 2 kms from Vashisht Temple you can reach Jogini Falls and if you trek straight for 2kms you can reach the Vashisht waterfalls. Located on the left bank of the Beas, Jagatsukh is one of the largest villages in Kullu district. 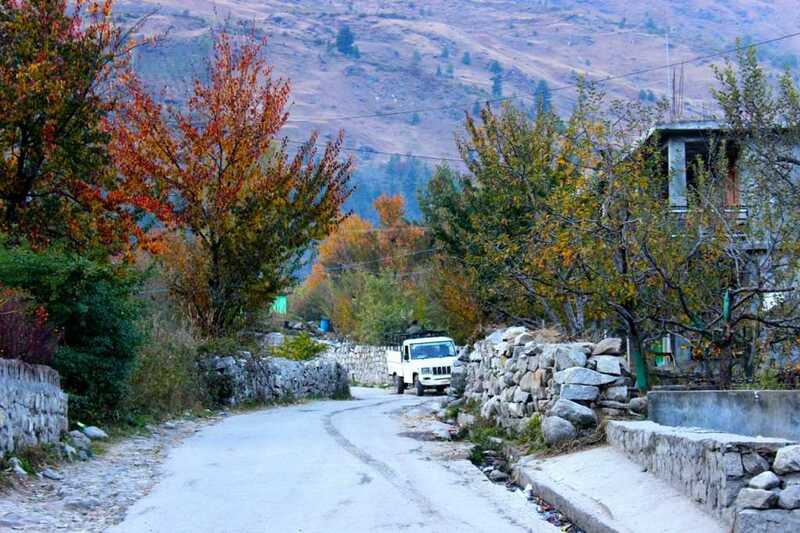 A road from Naggar to Manali runs through the village. 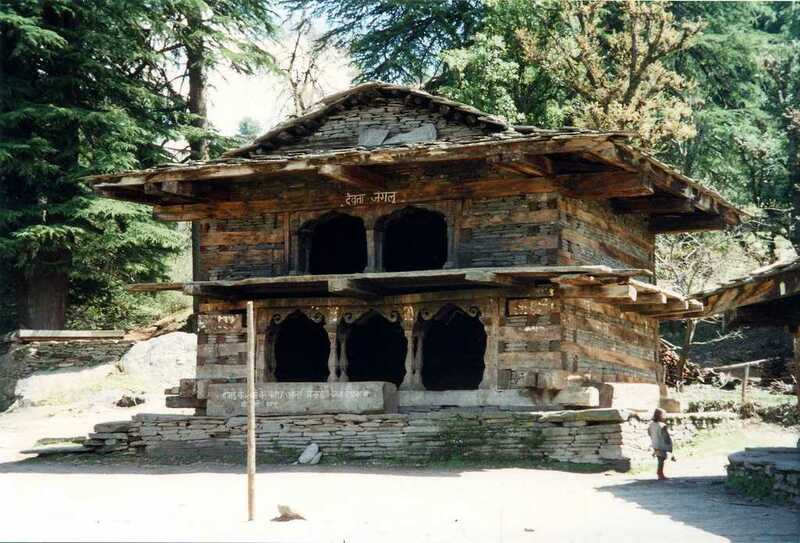 It is 12km from Naggar and 6km from Manali and is famous for its 5000 years old ancient temples like Jagatsukh Siva Temple and Saraswati Gayatri Mata Temple. A historic place glorifying the past through the stunning Naggar Castle, Roerich Art Gallery and various antique temples like Gauri Shankar Temple, Tripura Sundari Temple, Vishnu Temple and Jagtipath Temple, which is located in the castle premise itself. Nestled on the left bank of Beas, Naggar is slowly becoming a preferred destination for travellers who want to spend some quality time in the lap of nature. 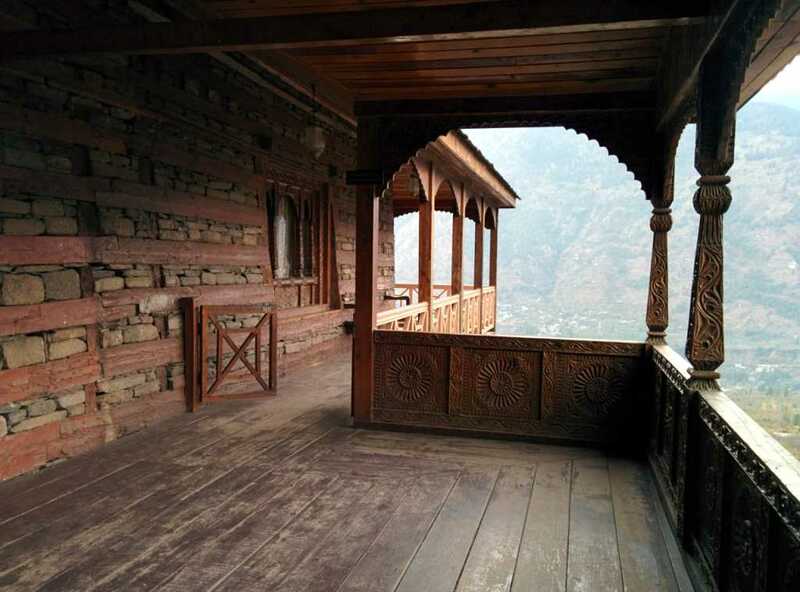 The Naggar Castle offers the most splendid Kullu Valley view. Watching the sunset while sipping your evening tea or having a dinner under a blue star-studded sky is something that you should not miss. If you walk 4 kms ahead of Naggar you reach Rumsu, a 1000 years old ancient village, which has still not lost its unique old world charm. Like Malana, Rumsu village too worships Jamlu Devta. It is a base camp for the Chandrakhani Pass trek that leads you to Malana. This was a serendipitous discovery for me. Not even locals knew much about it. It is close to Patlikuhl, 30 kms south from Manali. The Kullu Valley view that you get from the Pangan Gompa is completely out of the world. The Pangan Monastary houses 80 nuns and monks. 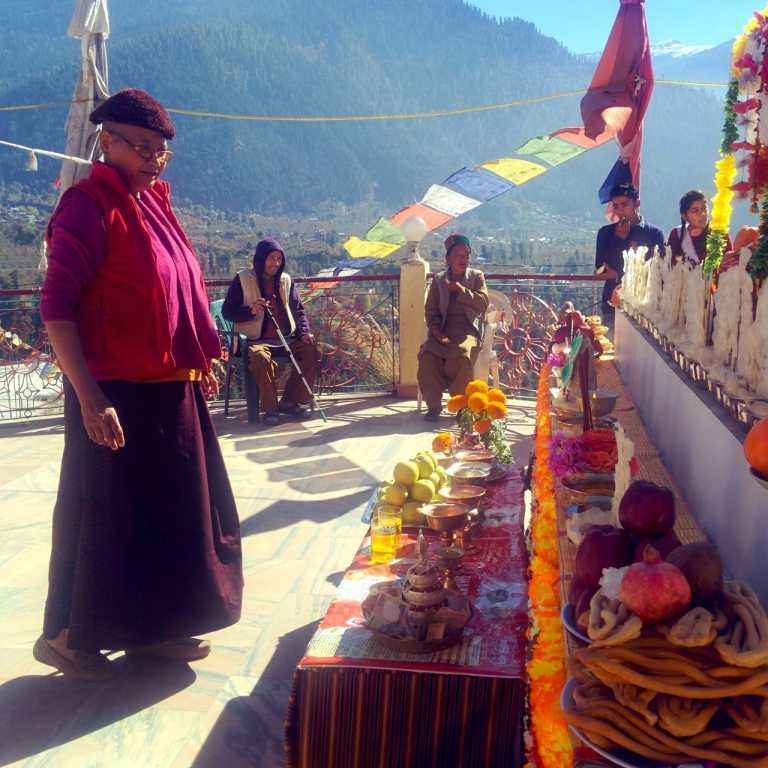 In the second week of November a weeklong death anniversary celebration of its founder Khenchen happens every year. I was fortunate enough to enjoy the festivities there. 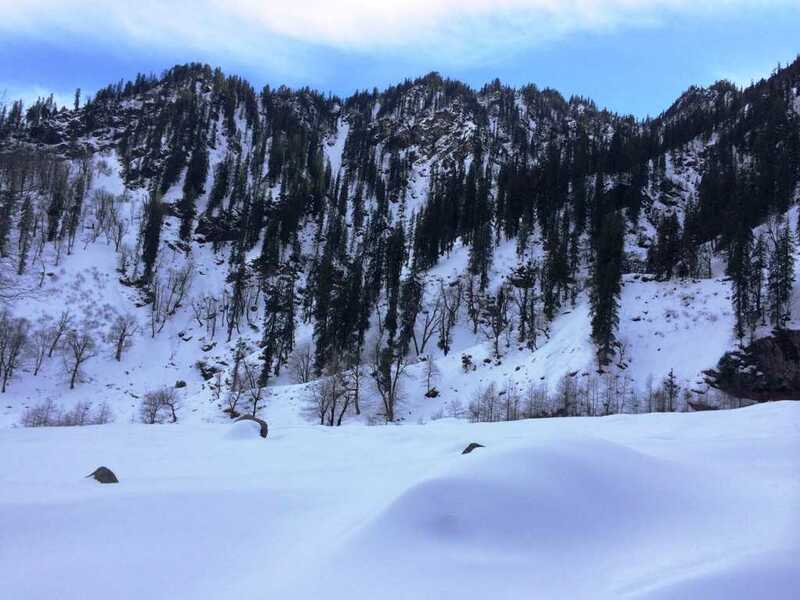 So next time when you plan a Manali trip, go beyond the obvious. 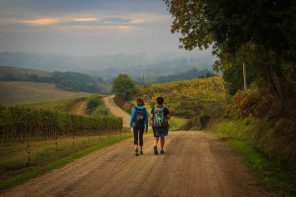 Explore the unexplored and evolve from being a tourist to a traveller. Thanks Jatin for liking it. 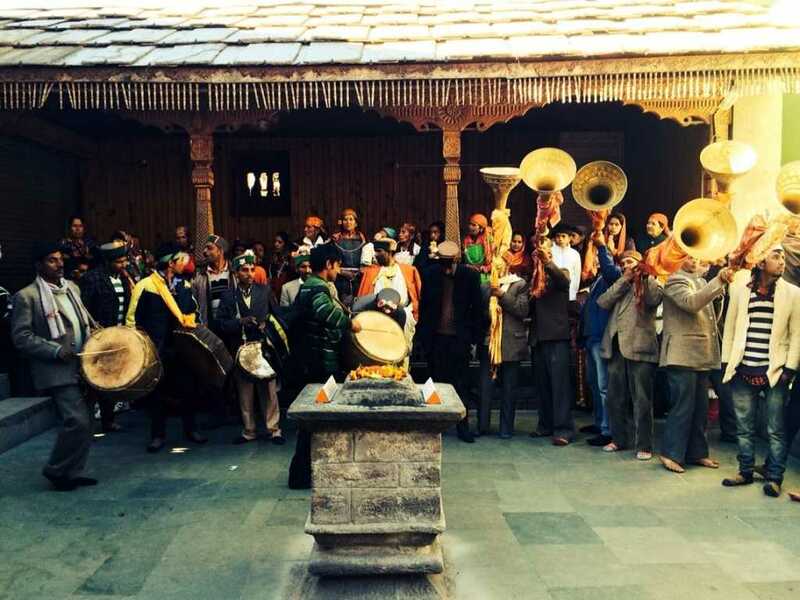 Himachal is known as “Devbhoomi”, the land of Gods, for its serene and quaint beauty. I agree what Jatin said. Beautiful informative post. Thanks for sharing. 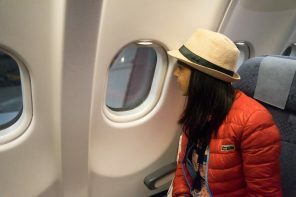 Whenever I look around I find so many knowlegable travel writers/bloggers around and that what I like the most. Keep writing, keep traveling..
There’s no bigger teacher than travel. I visit only few websites/blogs. Most of the time I don’t read. I just watch photos but if there is something written in less words I may read. And your this post was one of them. Cheers!! Truly beautiful and scenic places. Beautiful post. Thank you for sharing. Next summer it’s got to be Manali to explore the places mentioned by you. thanks a lot for liking it. Manali is truly a heaven. A place whose potential is not yet fully discovered. do let me know if you need any help. Thank you. Will definitely do. 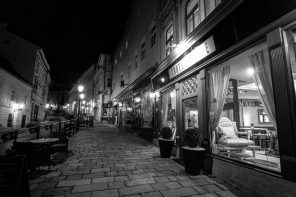 Your blog looks amazing and the writing and pictures are impressive. Keep up the good work. Follow me on http://capturedtales.wordpress.com/ for my travel photo stories. Thanks a lot karan for such lovely words. Following you right away. Oh my goodness! Incredible article dude! Thanks, However I am going through troubles with your RSS. I don’t know the reason why I cannot join it. Is there anybody else having similar RSS problems? Anyone that knows the solution will you kindly respond? Thanks!! Excellent post. Much obliged to you for sharing. Next summer it must be Manali to investigate the spots referenced by you.